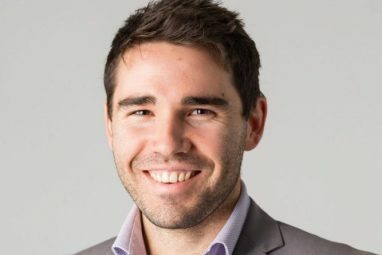 Adam grew up in regional NSW towns including: Leeton, Cowra, Forbes, Bathurst and now Albury. He has been teaching since 2005. Adam is married with 3 children Jed (8), Zahli (7) and Emmi (5). Adam has both a playing, coaching and administration history with Rugby League. He currently volunteers as a Junior Coach with Australian Rules, Rugby League and Cricket. Adam has been running Boys’ Education Programs for the past 9 years and has a passion for working with, and engaging male youth through real life experiences. Richard was born and raised in Howlong on the property our camps are based. He has been teaching for the past 5 years and is currently working in a role with Behaviour Management. Richard is married and has a son Jack (9). 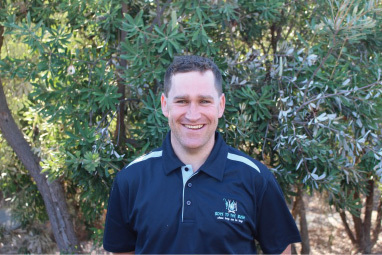 Richard has a playing and coaching history in Australian Rules Football and is the current coach of The Riverina Australian Rules team. Richard is passionate about camping, farming, fishing and sports. He hopes to use his passions to help engage male youth. Tim was born and raised in Lake Cargelligo, NSW. Tim grew up on a large farm with 3 brothers. Tim spent time with The Sydney Swans before moving to Albury to start a long coaching and playing career. Tim is married with 3 children Charlie (15), Olivia (14) & Roley (12). Tim has been running Boys’ Ed programs for the past 9 years. Tim volunteers as a coach and administrator with local Junior Football and Cricket. He is also the current NSW Australian Rules Coach. Steve grew up on a farm at Holbrook. He is married with 4 children, Rebecca, 29, Sam 26, Lily 11 and Archie 9. 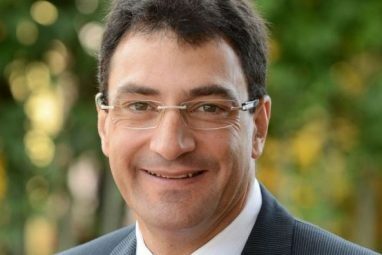 Steve is a Chartered Accountant with over 30 years’ experience in the accounting and advisory sector and is currently Managing Partner Crowe Horwath Albury. He has previously had roles with KPMG, PWC and Coopers & Lybrand. Steve also participates in a number of volunteer roles within the community, including his role at the Lavington Panthers Football Netball Club. 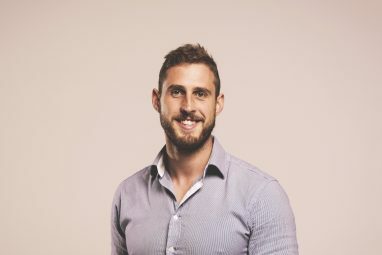 Steve has a passion for assisting his clients achieving their goals and has a strong belief in ensuring the youth from all backgrounds are offered opportunities to grow and excel in life. ‘BttB has a clear vision which will positively impact the lives of at risk boys. It’s a privilege to be able to work with the co-founders to deliver programs at the grass roots. Tim is married with 3 children, Julia 18, Elijah 15 and Simone 14, who are active members of the Thurgoona Football Netball Club. Tim spent many years in business in Albury before taking on the role of Regional Manager with the Australian Industry group 10 years ago. 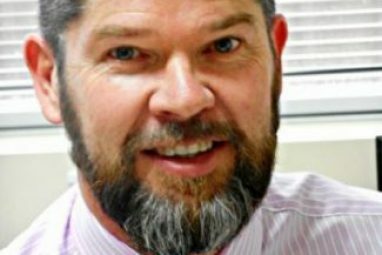 Tim is a current Board member of Albury-Wodonga Health. 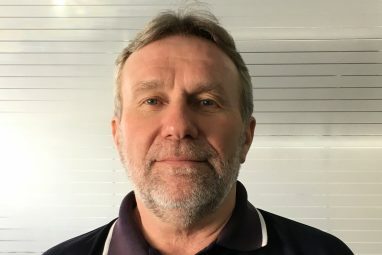 Tim is a past board member of – Granya House Drug and Alcohol Rehabilitation Centre, Border Trust, NSW Multicultural Community Advisory Committee, Schools NSW RTO and Albury Homelessness Group. Tim believes BttB plays an important role in helping young men understand who they are, and being positive about their self-image. It is the only program of its type that works with men at a young age to be preventative in its nature by ensuring that in their formative years, these youth believe in themselves and that their masculinity is a good and positive thing. It is an honour to be able to serve an organisation like Boys to the Bush. Clare grew up on the south coast of WA, in the small fishing town of Busselton. Following her love of the snow, Clare moved to Falls Creek and carried out a number of ski seasons before moving to Albury. Clare has worked at Crowe Horwath as a Personal Assistant for over 6 years now, assisting 3 of the firm’s Partners and undertaking a number of Administrative roles within the business. 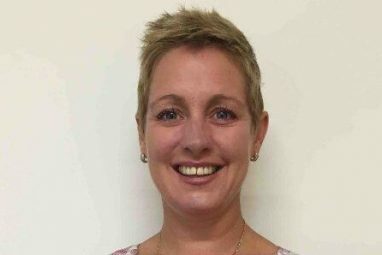 Clare has a number of years’ experience in volunteer roles, such as Carevan and Lutheran Aged Care and is now part of 2 boards undertaking a secretary role. 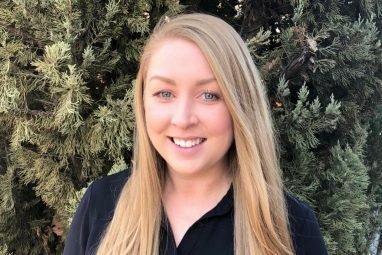 Clare is passionate about helping others and enjoys being part of a board that gets the youth of local communities “off the grid” and enjoying some time in the “bush”, learning key skills and engaging in social activities which change their lives for the better. Mason grew up on the NSW central coast, spending most of his time in representative baseball and in the ocean. Mason moved to Albury in January 2015 with his partner to be closer to the mountains and away from the busy life he was living in and around Sydney. Mason is a chartered accountant and management professional with over 7 years public practice accounting experience. Mason has worked across a broad range of industries and supported business functions in a range of capacities. 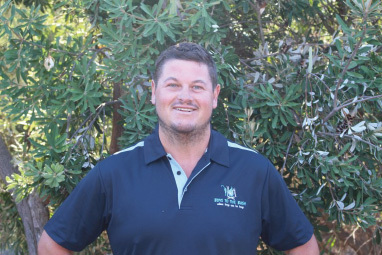 Mason has a strong passion for being in the bush and is humbled to be a part of an organisation that works to share this learning and experience with adolescents who may otherwise not have the opportunity. Lyndall and her family are locals to The Albury-Wodonga area. Lyndall is a member of the the Albury-Wodonga Connected Communities Group which assist Local Charities and Not-For- Profit Organisations. Lyndall is involved heavily with The Barnawartha FNC where her family have a strong connection. Lyndall joined Boys To The Bush as a board member as she loves the idea of engaging young men with the many positive aspects our community has to offer. She sees the value in these boys having a connection with their community. David grew up in Melbourne where he worked as an engineer until relocating to the border with his wife Wendy, in the late 1990’s. David and Wendy formed Milspec Manufacturing in 2002 and now employ almost 100 locals’, manufacturing for the defence, aerospace and rail sectors. David has always enjoyed the outdoors and has hiked and camped in every state in the country and appreciates what getting out and doing something different can do for you. Boys to the Bush gives young guys the opportunity to learn that there is so much more to life and offers them an opportunity to grow. 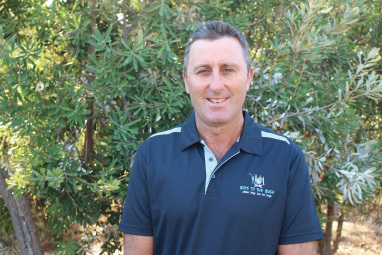 Simon has relocated back to the Albury / Wodonga region from Canberra, with his partner and young child. In Canberra, Simon established Decoy Marketing, a marketing and communications company which now has offices in both Canberra and Albury. Simon has over 9 years experience providing marketing advice for local and national clients. “BttB provides a platform for disengaged males to break free from their environment. Whilst this is only a temporary removal from their environment, it gives them a chance to connect with other boys who may be in similar situations as well as to experience new things with skilled and caring teachers. I’m proud to assist with growing this platform and allowing more boys to be access the program”.